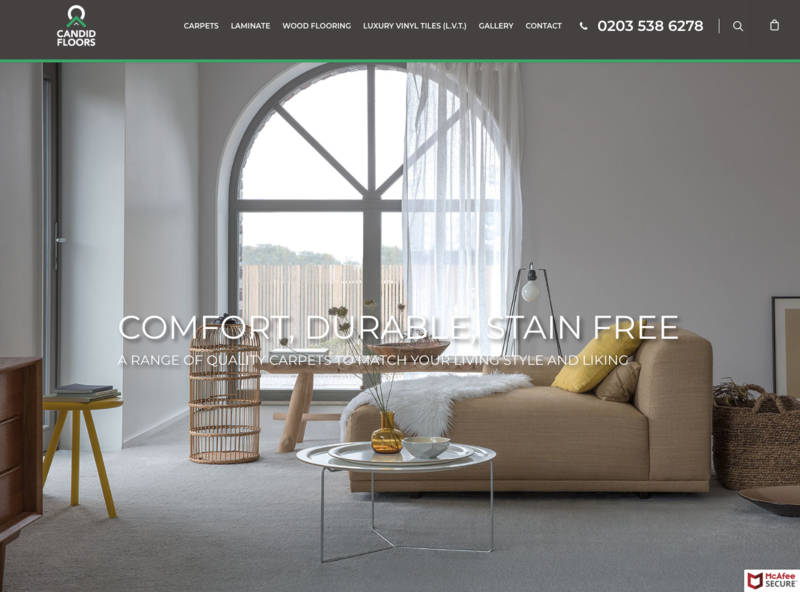 An e-commerce website for a flooring shop based in West London, secure shopping cart, product gallery and online booking system. 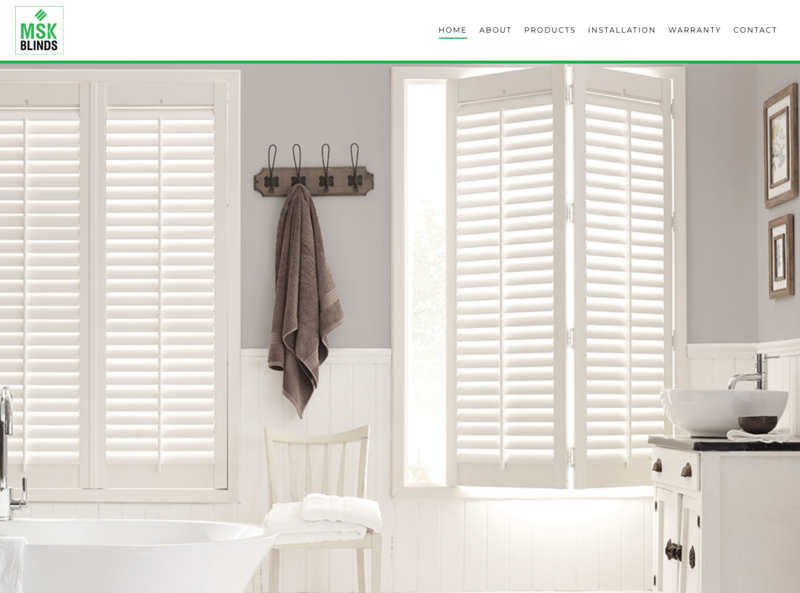 An informative site showcasing a made to measure blinds startup company based in London. We have been tasked to create a brand and a vision for MSK Blinds. 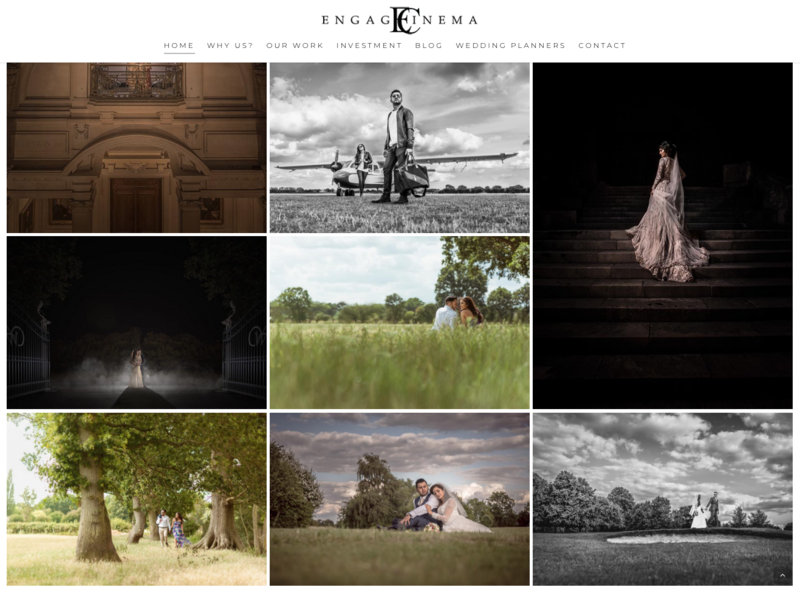 An informative project portfolio site for a video production company specialising in wedding videography, features include a streamlined product catalogue utilising clean design and minimalistic aesthetics. 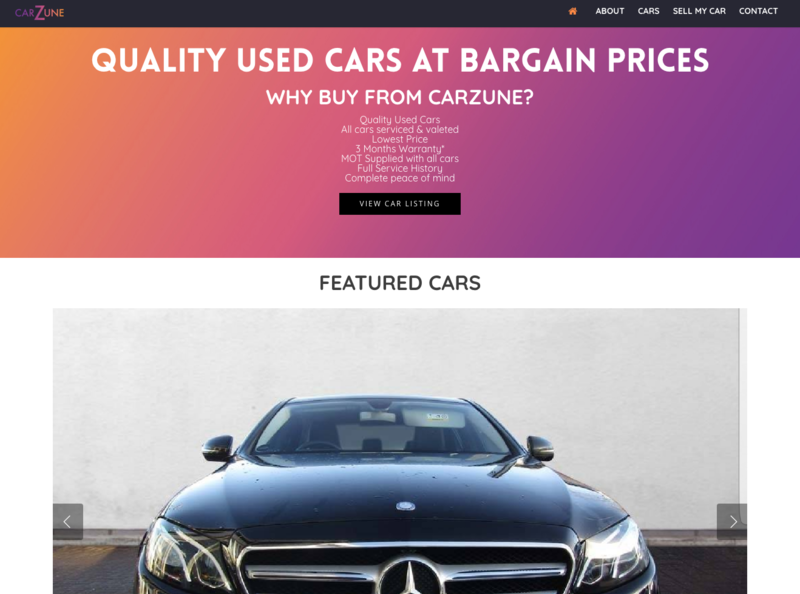 A local car dealer who wanted the ability to add cars for sale online – a website to showcase cars for sale in a user friendly management system. 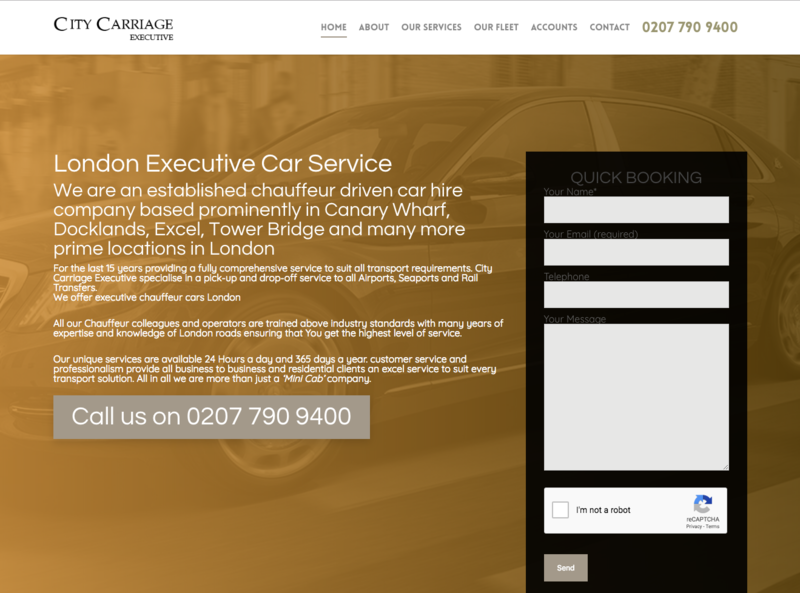 A local mini cab firm who wanted to offer a service online where customers can book a cab through a click of a button. 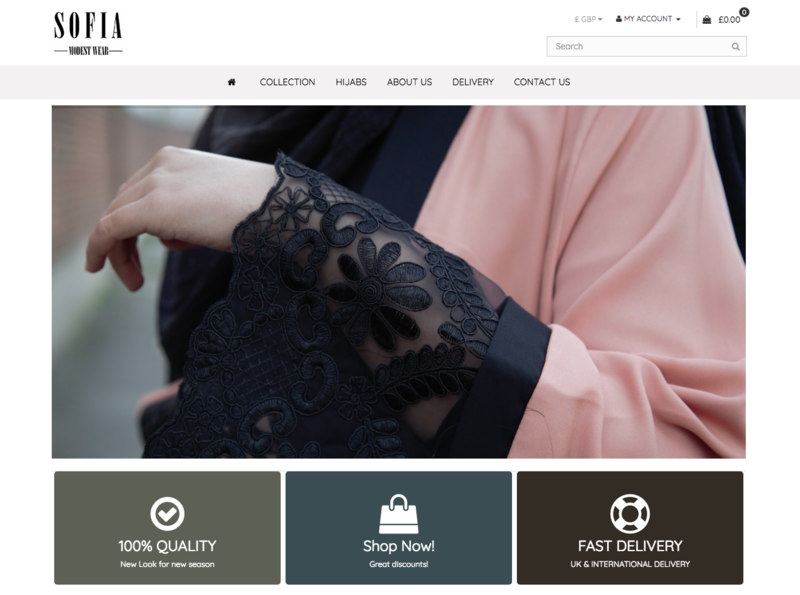 An e-commerce store for a startup clothing company by ‘Sofia Modest Wear’ who wanted to showcase her clothing range in an informative and user friendly site experience. 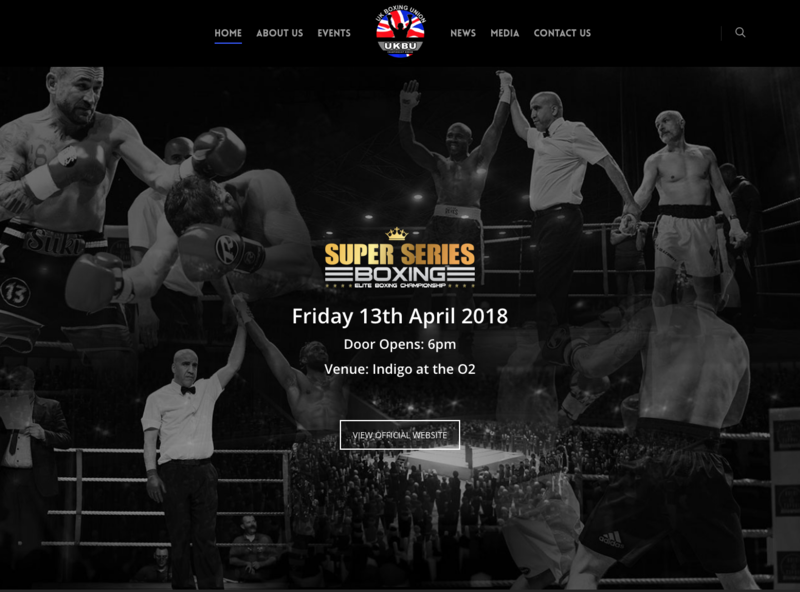 A boxing academy and boxing events company wanted to showcase their recent boxing events and provide online enquiries and bookings. A high street double glazing company specialising in high end windows and doors. 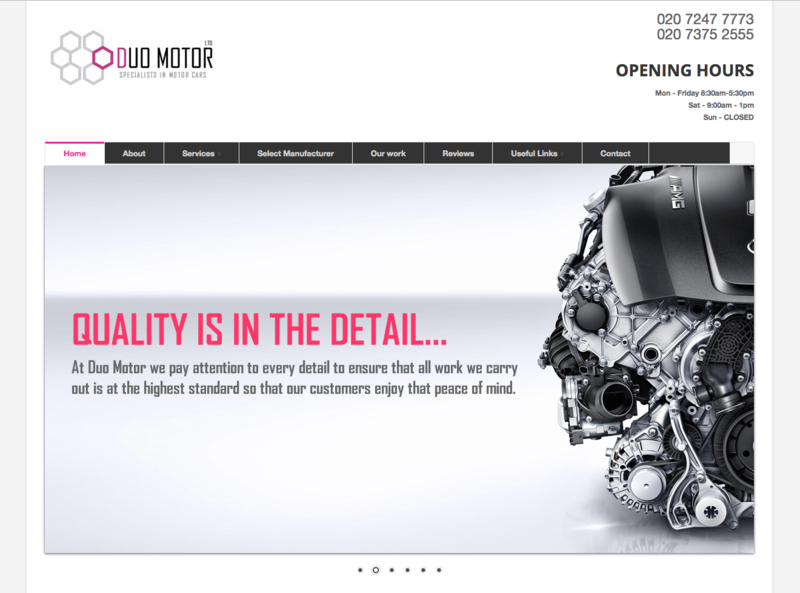 A local car garage and service centre wanted an online informative site to promote their service offerings. 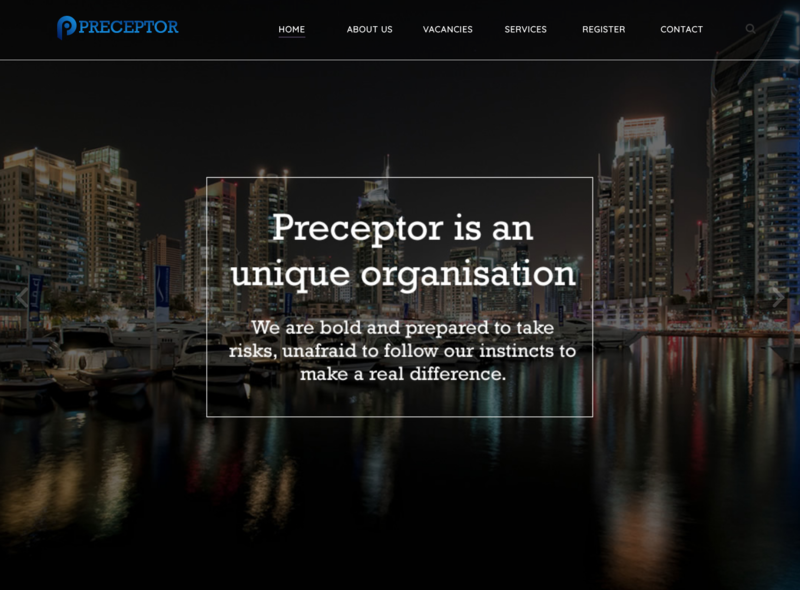 An online recruitment firm based in London providing candidates and recruiters opportunities for teaching related careers in the Middle East.